This eye catching patch has such unique detail that is almost looks 3D! 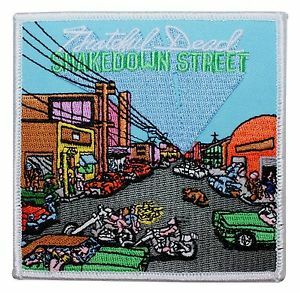 measuring approximately 4" x 4" this patch replicates the shakedown street album cover. Do you love the lot life? Do you know what's shakin' on shakedown street? Then this patch is the one for you!